Red Sox vs. Cardinals… kinda feels like you have to choose between the lesser of two evils here. 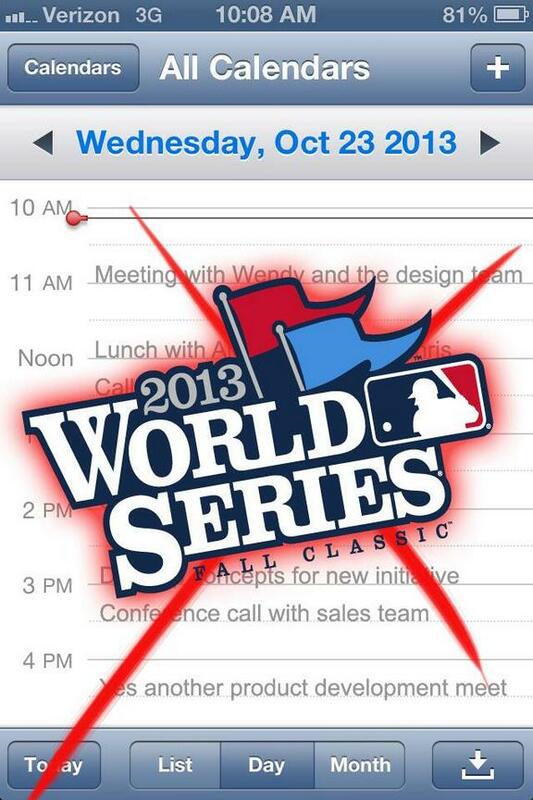 You do have to choose… because what’s the fun in the World Series if you’re not cheering for somebody? If you’re wondering who I’ll be cheering for… here are two hints in the form of past blogs here on the 8-letter. This entry was posted in Baseball and tagged Cardinals, Jake Peavy, Red Sox. Bookmark the permalink.